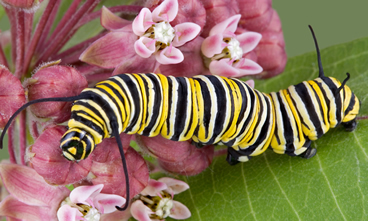 Create a Butterfly Garden with these Butterfly Host Plants! 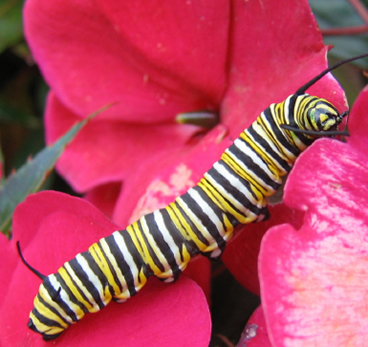 Butterfly Food and Nectar Plants For Your Garden! 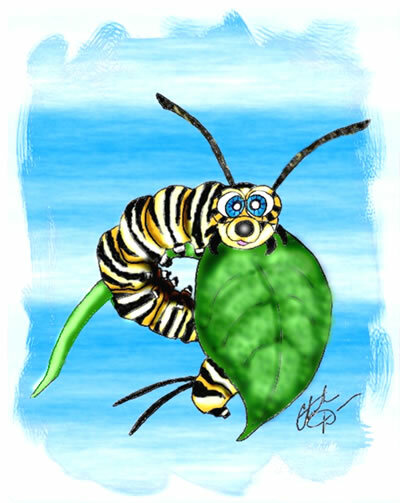 © 2019 thebutterflysite.com - All rights reserved.